"Wrighty punched Brucey square on the chin!" 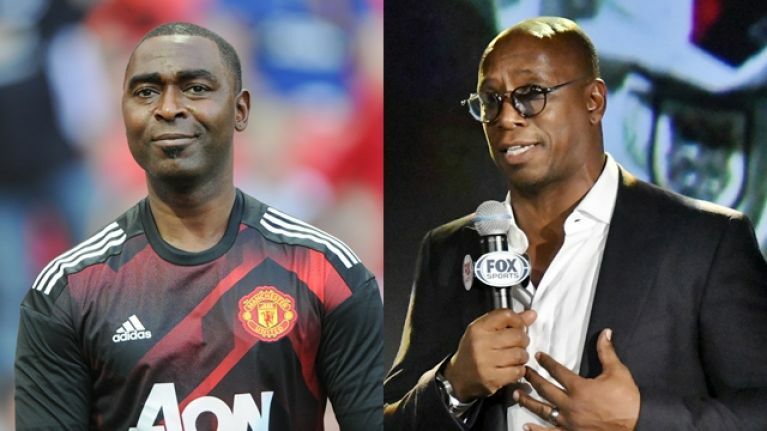 Former Manchester United striker Andy Cole recalled a tunnel fight between former teammate and United captain Steve Bruce and former England and Arsenal striker Ian Wright. United and Arsenal had the fiercest rivalry in English football towards the end of the twentieth century and tempers often flared when the two sides met on the pitch. Cole recalled one particular occasion at Old Trafford where Wright allegedly landed a punch on Bruce's chin during an incident just after half-time. "When I was at Manchester United Brucey, Steve Bruce, and Wrighty went off," Cole told the Reggie Yates podcast. "Wrighty said it to Brucey and I thought 'what's going on there?' And then it's all gone off. Wrighty punched Brucey square on the chin!" Former Arsenal defender Lee Dixon said on the Quickly Kevin, Will He Score?  podcast that trouble often followed Wright on the field and that ex-teammate John Hartson frequently acted as somewhat of a bodyguard for the former Gunners striker. "Wrighty was the most horrible, annoying player you could ever play against,” Dixon says. “He was like that when he was at Palace but when he came to Arsenal it was great to have him because he just used to really wind everybody up. “If there was any trouble going on, or if he got himself in trouble, which he did on a regular basis, he’d want a bit of help. “And Brucey goes, ‘Alright.’ And then bang! [Wright] threw this little right hook and dashed off into the dressing room.